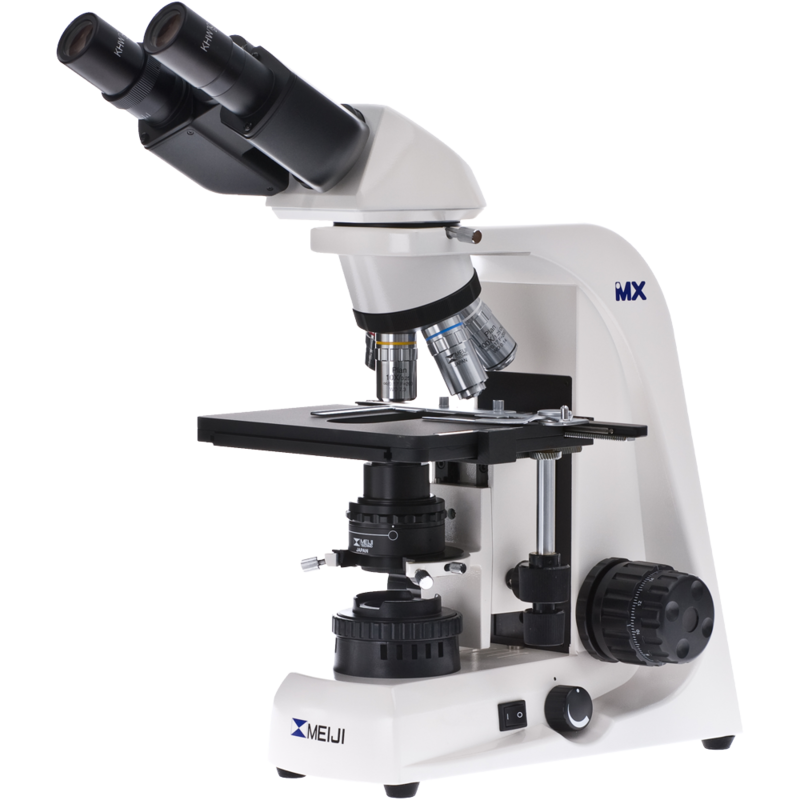 This is an MT5200 binocular compound microscope especially configured for professional live blood analysis. As such, it includes 2.5x, 4x and 10x Plan APO objective lenses in addition to 40x and 100X Semi APO plan phase objective lenses. 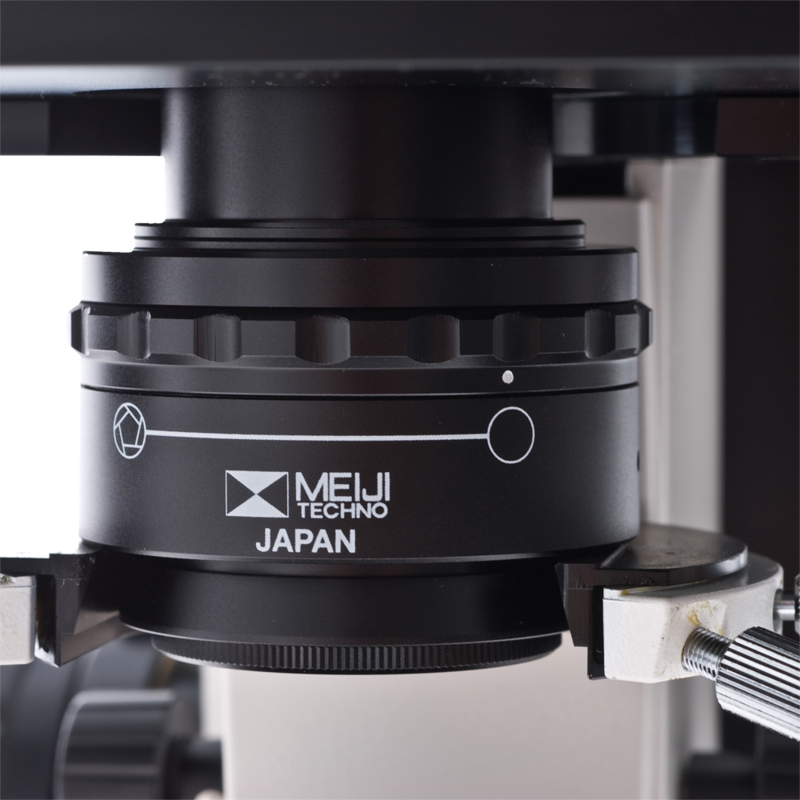 The microscope also includes a Zernike phase condenser with centerable phase annuli for 10x, 20x, 40x, a centering telescope and green interference filter. 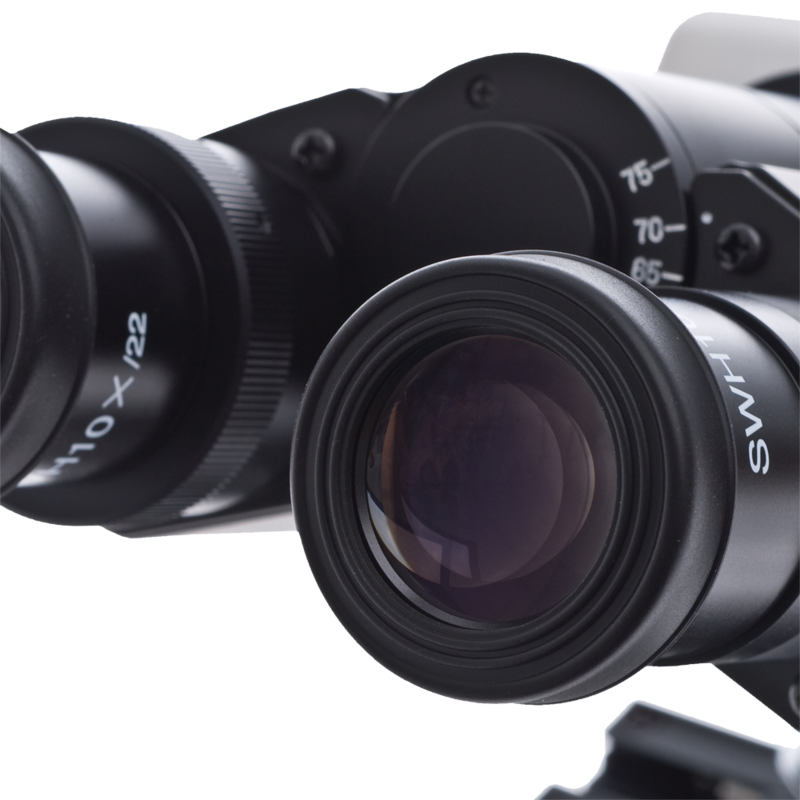 In all other respects, it is identical to the MT5200H which includes powerful 6V 30W illumination, SWH high eyepoint eyepieces with rubber eyeshields. Note: A variety of optional C-Mount adapters are available for this model. Please call for further information. 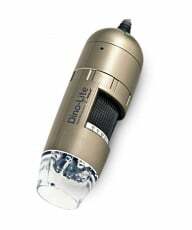 In all other respects, it is identical to the MT5200L which includes powerful LED illumination, SWH 10x high eyepoint eyepieces with rubber eyeshields and a dust cover. 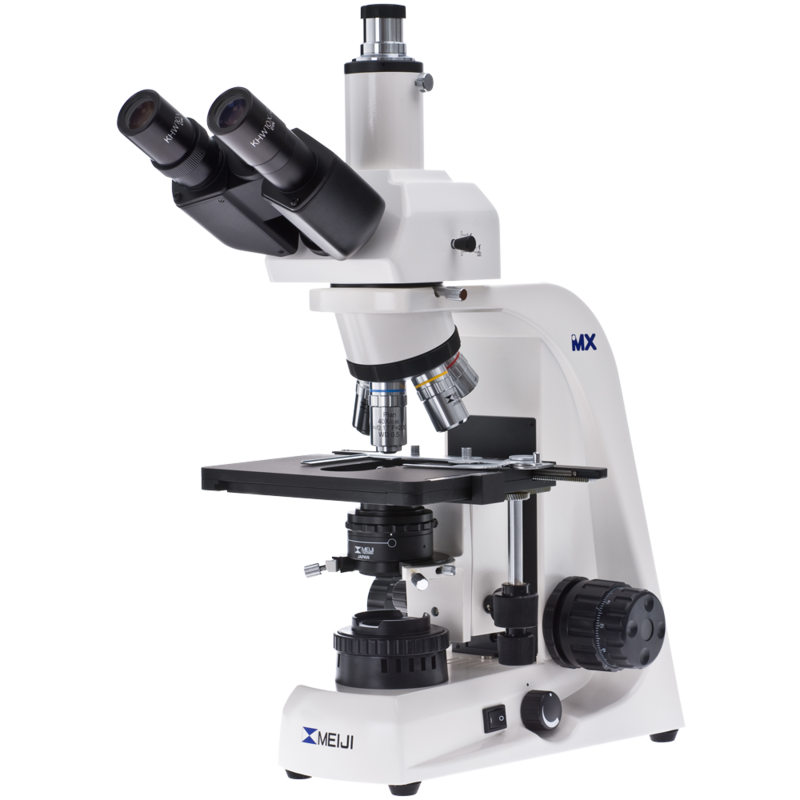 This is an MT5000 compound microscope especially configured for professional live blood analysis. As such, it includes 2.5x, 4x and 10x Plan APO objective lenses in addition to 40x and 100X Semi APO plan phase objective lenses. 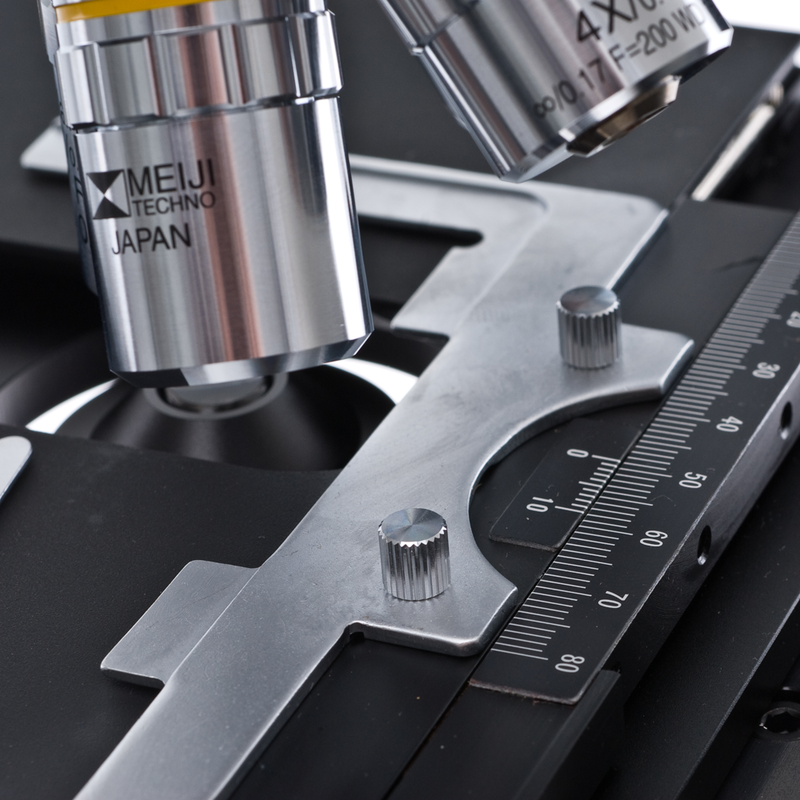 The microscope also includes a Zernike phase condenser with centerable phase annuli for 10x, 20x, 40x, a centering telescope and green interference filter. In all other respects, it is identical to the MT5300L which includes powerful 6V 30Whalogen illumination, SWH high eyepoint eyepieces with rubber eyeshields. 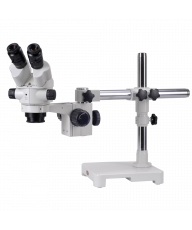 In all other respects, it is identical to the MT5300L which includes powerful LED illumination, SWH high eyepoint eyepieces with rubber eyeshields. 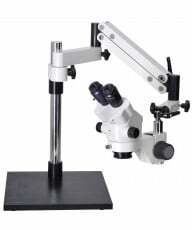 This is an MT5000 binocular compound microscope especially configured for professional live blood analysis. 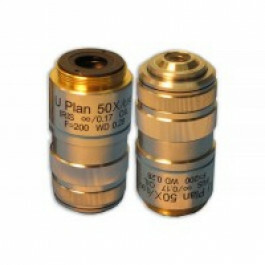 As such, it includes 2.5x, 40x and 100x Plan Semi Apo phase objective lenses. 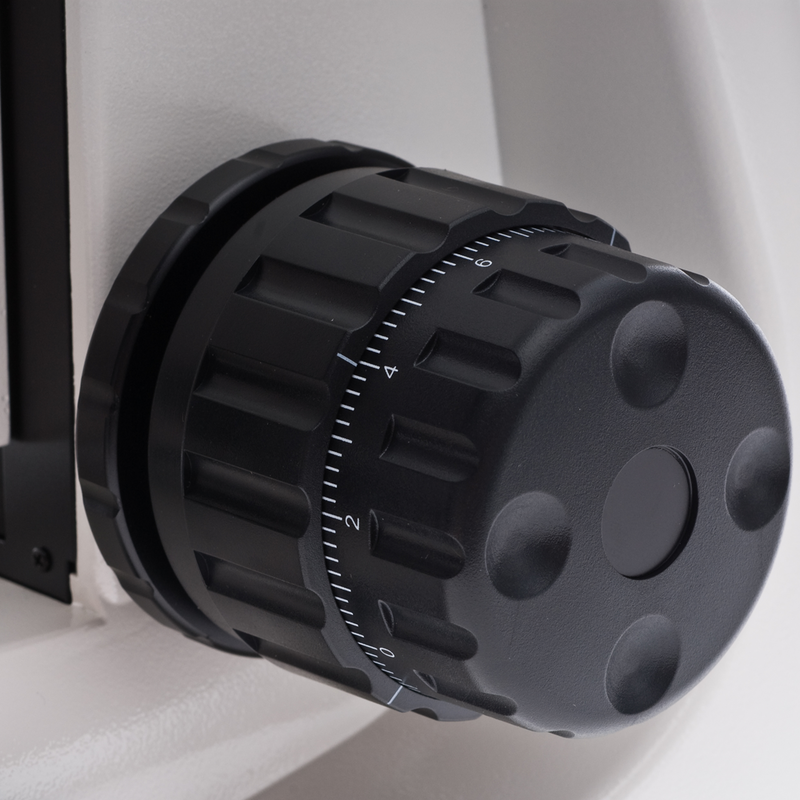 The microscope also includes a Zernike phase condenser with centerable phase annuli for 10x, 20x, 40x, with darkkfield stop for 40x, a centering telescope and green interference filter. In all other respects, it is identical to the MT5000 which includes either powerful LED or 6V 30W halogen illumination and SWH high eyepoint eyepieces with rubber eyeshields. 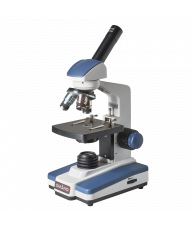 Live Blood Analysis SystemThis is an MT5000 binocular compound microscope especially configured for professional live blood analysis. 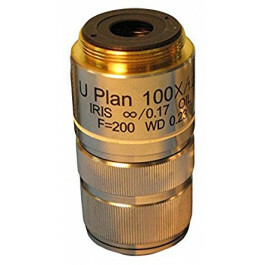 As such, it includes 2.5x, 40x and 100x Plan Semi Apo phase objective lenses. The microscope also includes a Zernike phase condenser with centerable phase annuli for 10x, 20x, 40x, with darkkfield stop for 40x, a centering telescope and green interference filter. 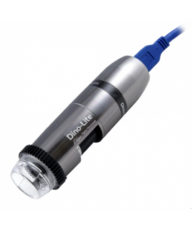 In all other respects, it is identical to the MT5000 which includes either powerful LED or 6V 30W halogen illumination and SWH high eyepoint eyepieces with rubber eyeshields. Note: A variety of optional C-Mount adapters are available for this model. Please call for further information.